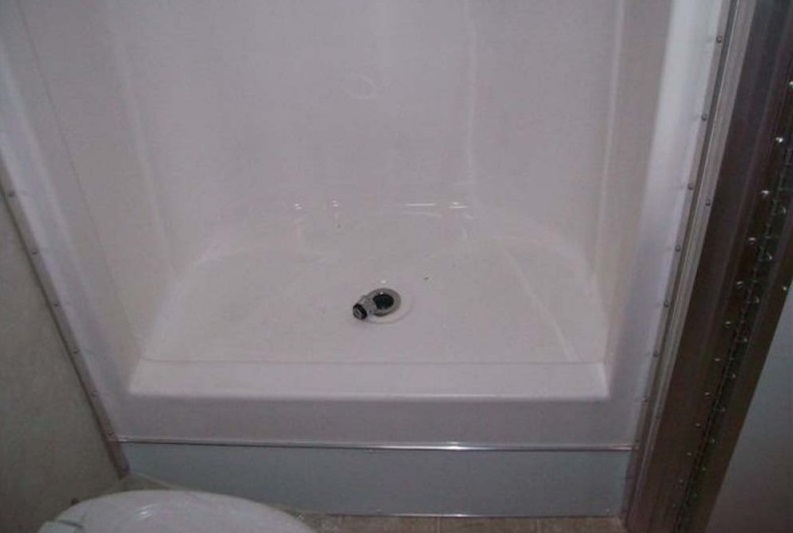 SKU: 74. 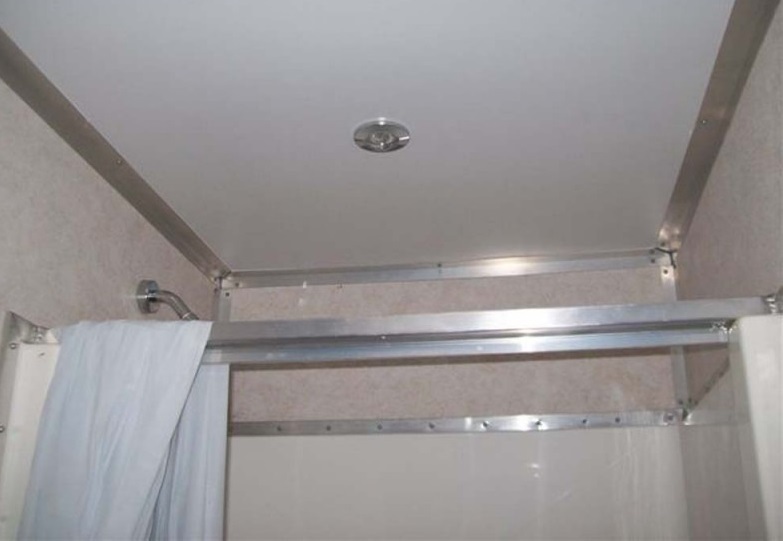 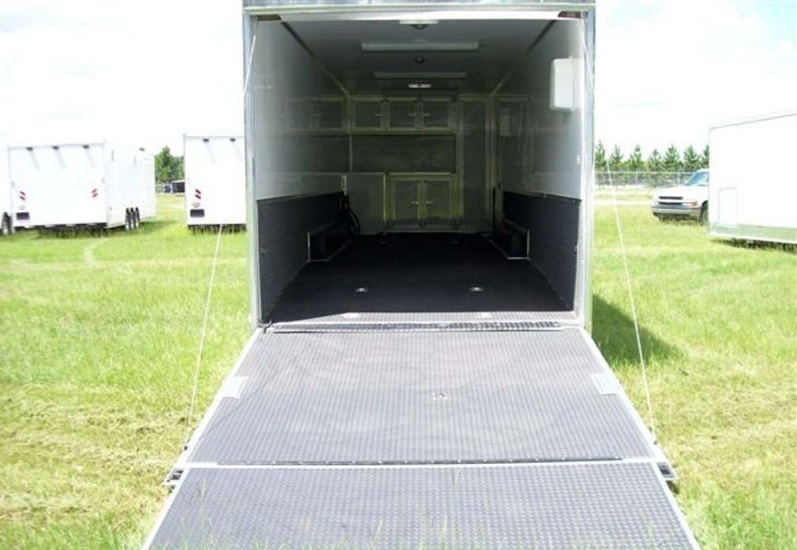 Categories: Enclosed Vehicle Carrier, Living Quarters. 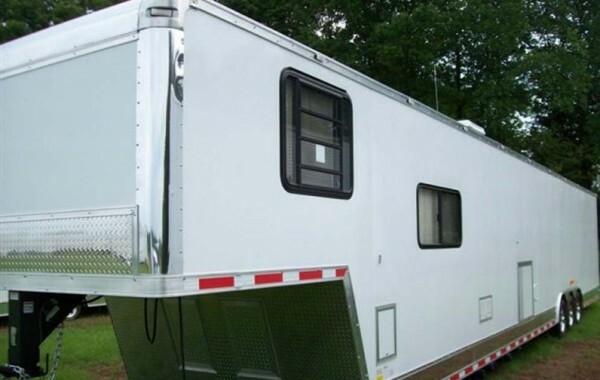 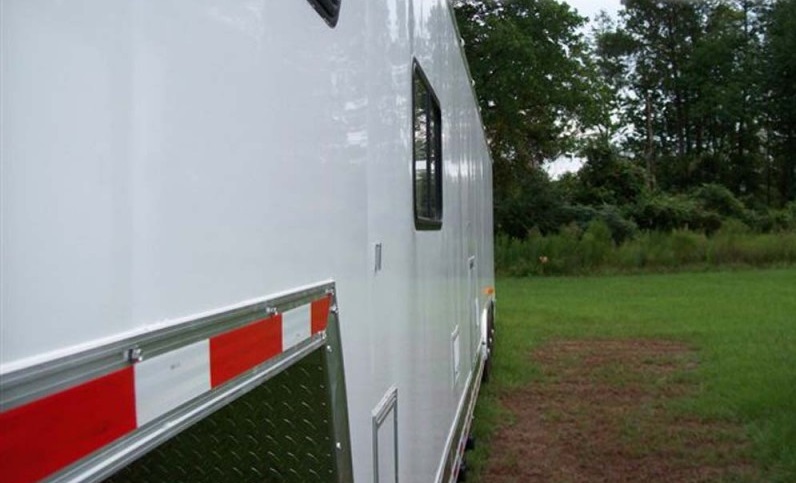 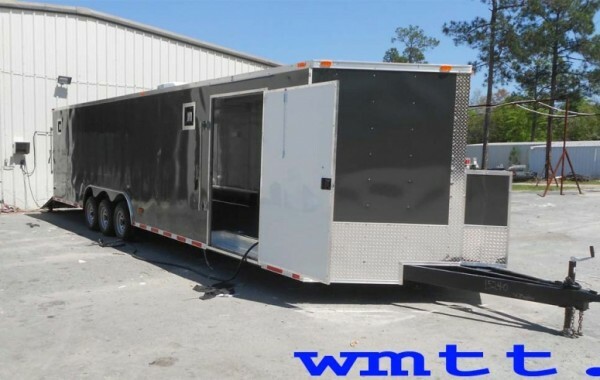 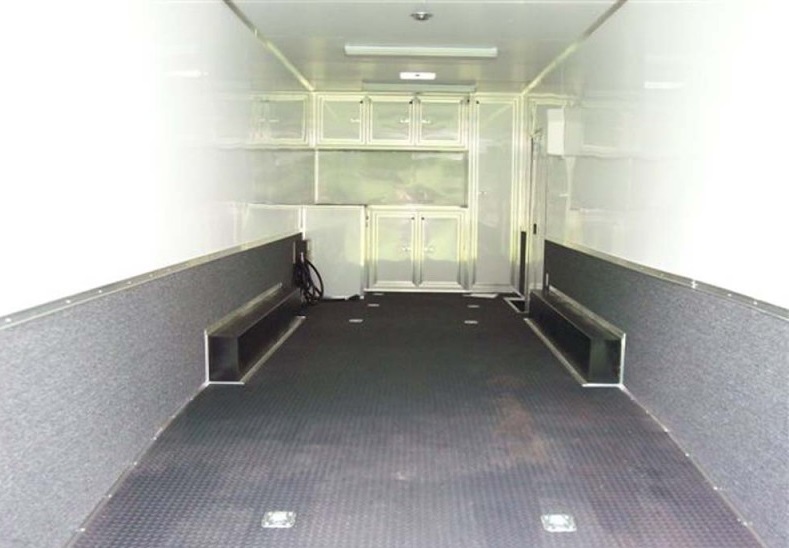 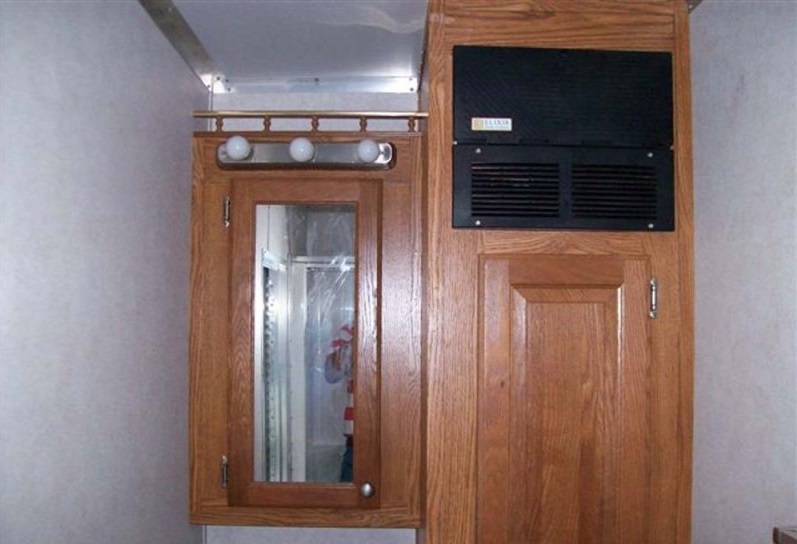 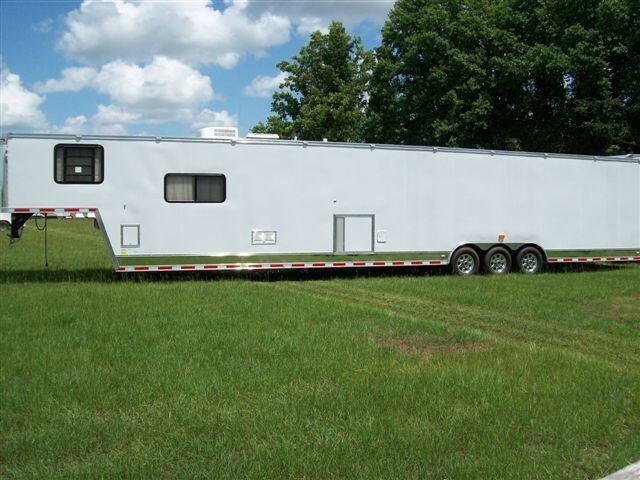 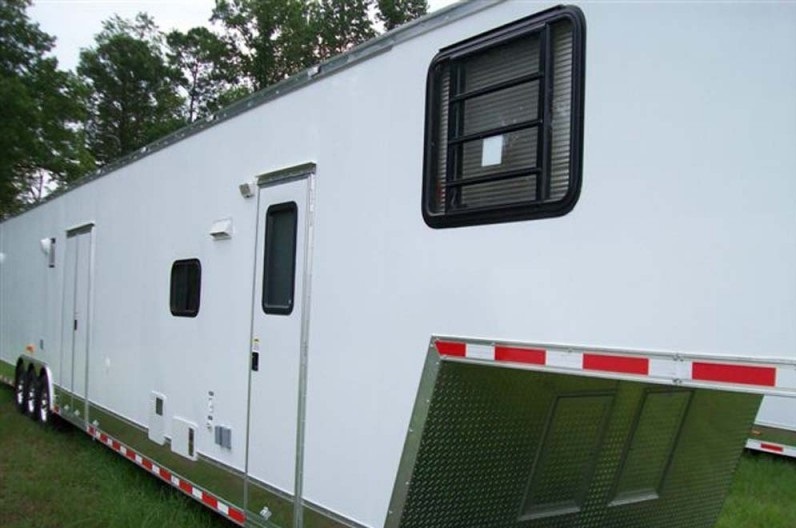 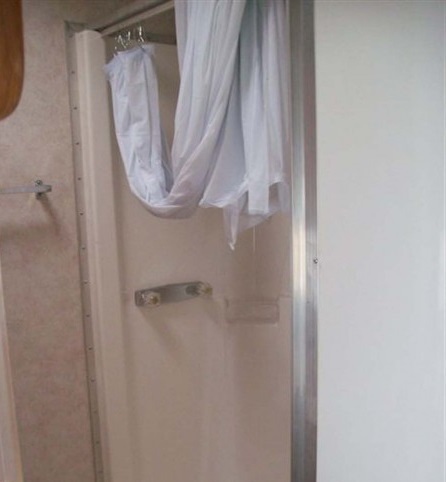 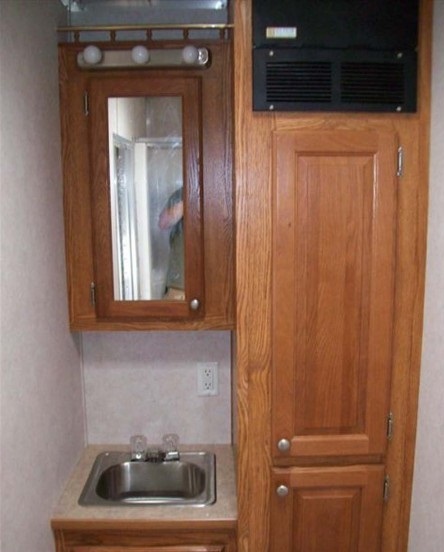 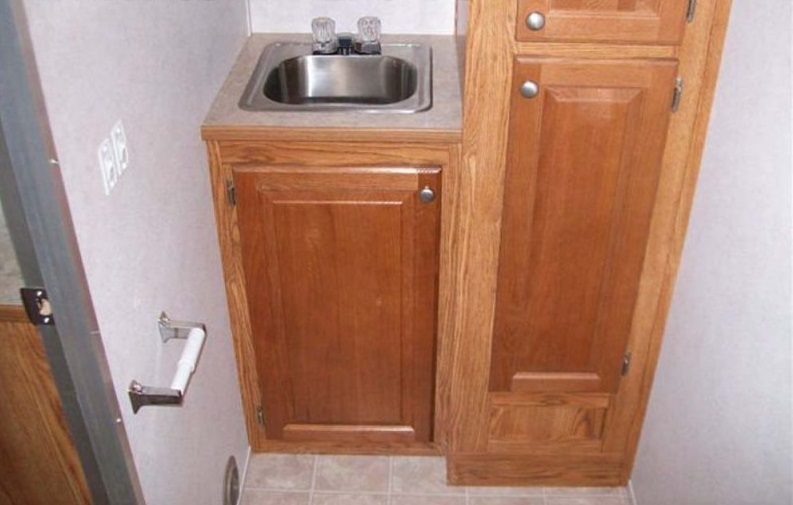 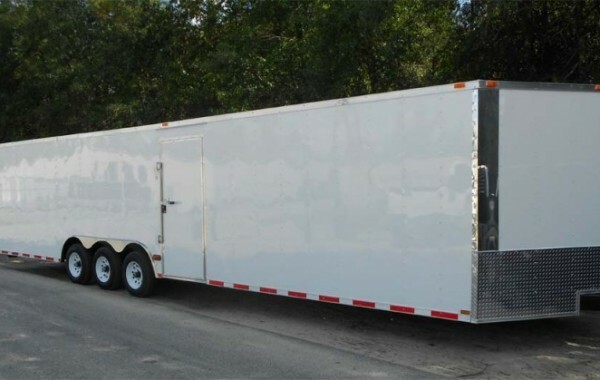 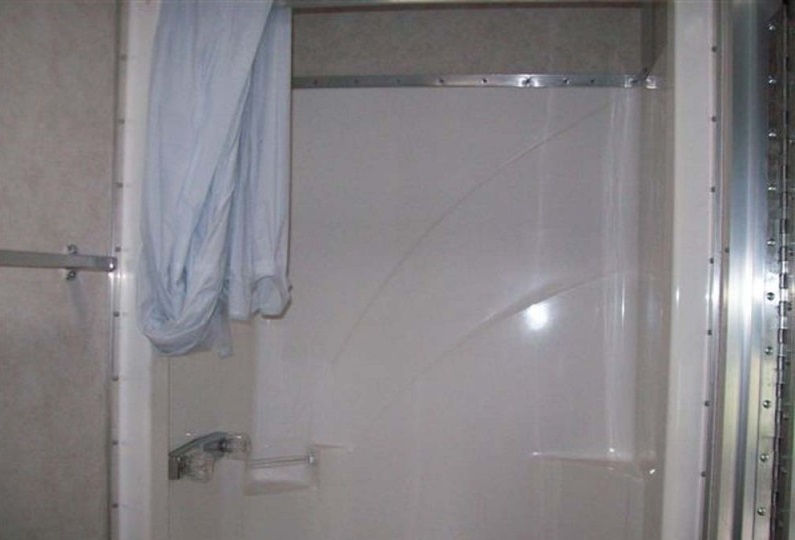 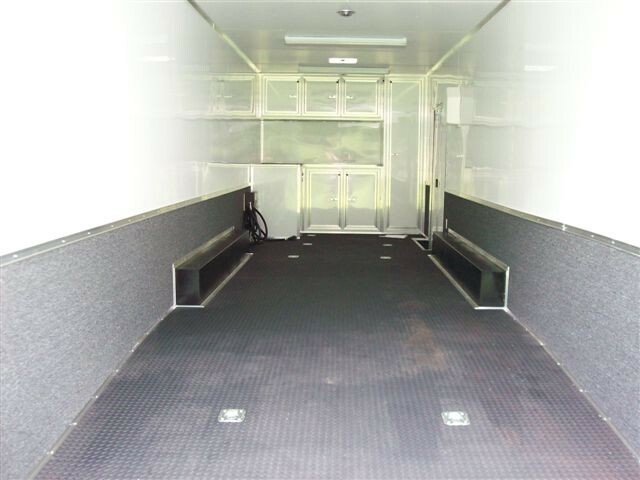 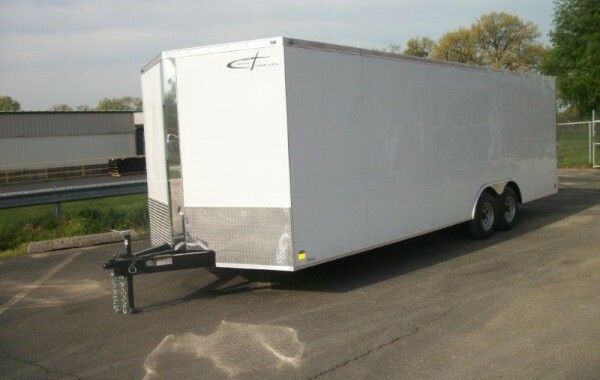 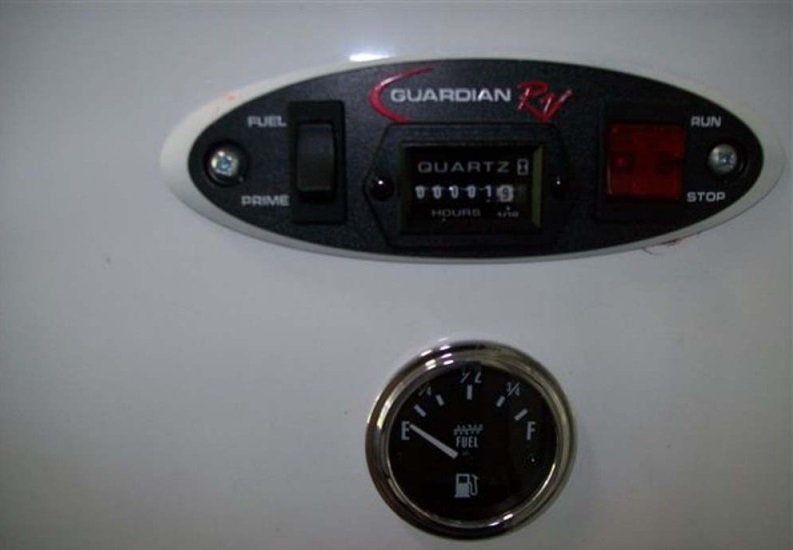 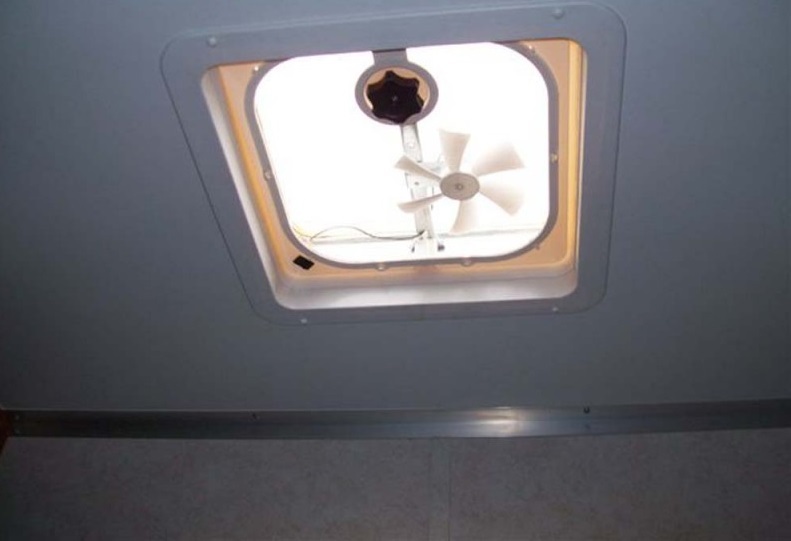 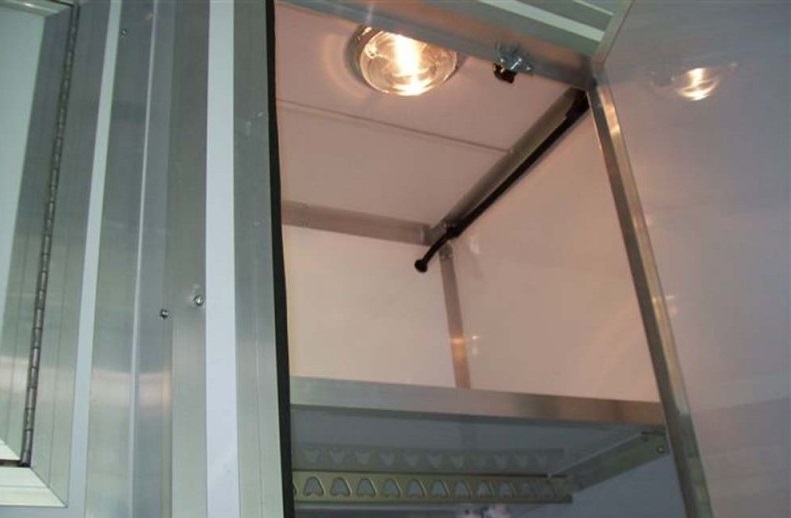 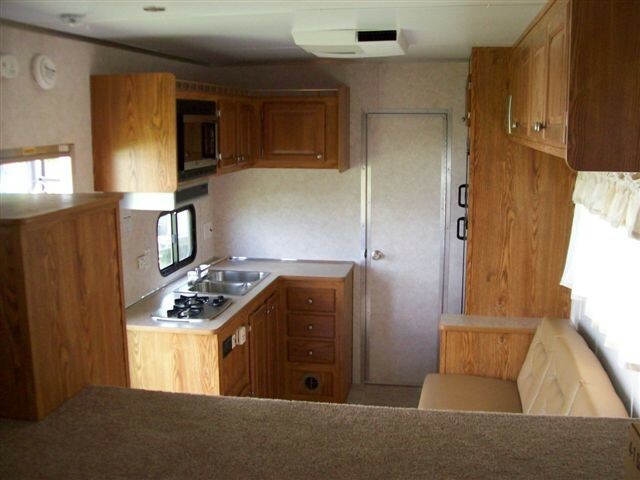 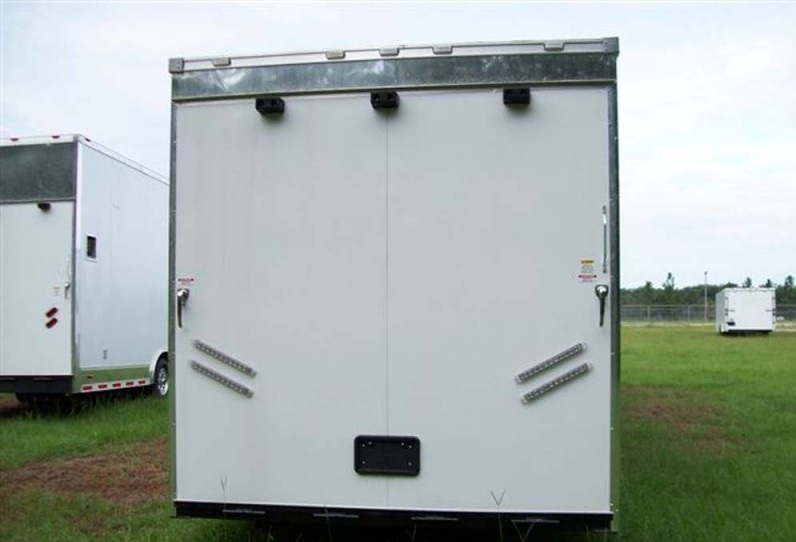 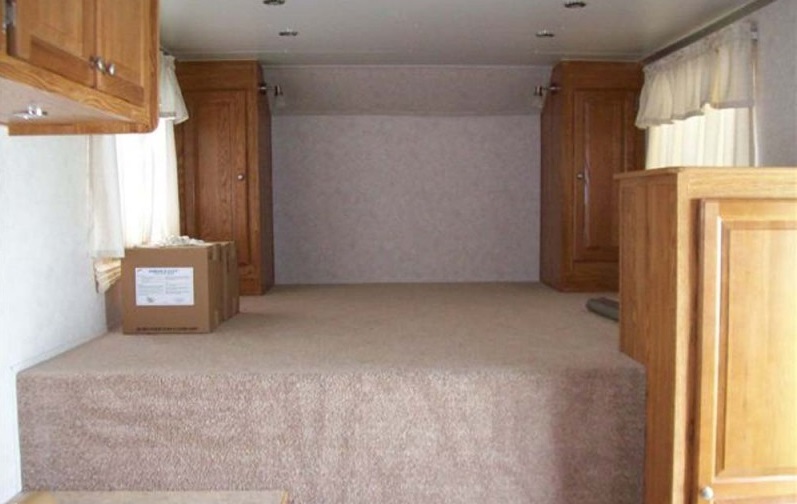 50′ Enclosed Race Car Trailer equipped with a 12′ Living Quarters Package, and a loaded garage area….